For 2014 the Board of Directors, the Technical Advisory Committee and the Kwan Jang Nim will coordinate their support of the President's Vision Tour 2 when each appearance date with Kwan Jang Nim is booked through Headquarters and the requisite donation submitted. 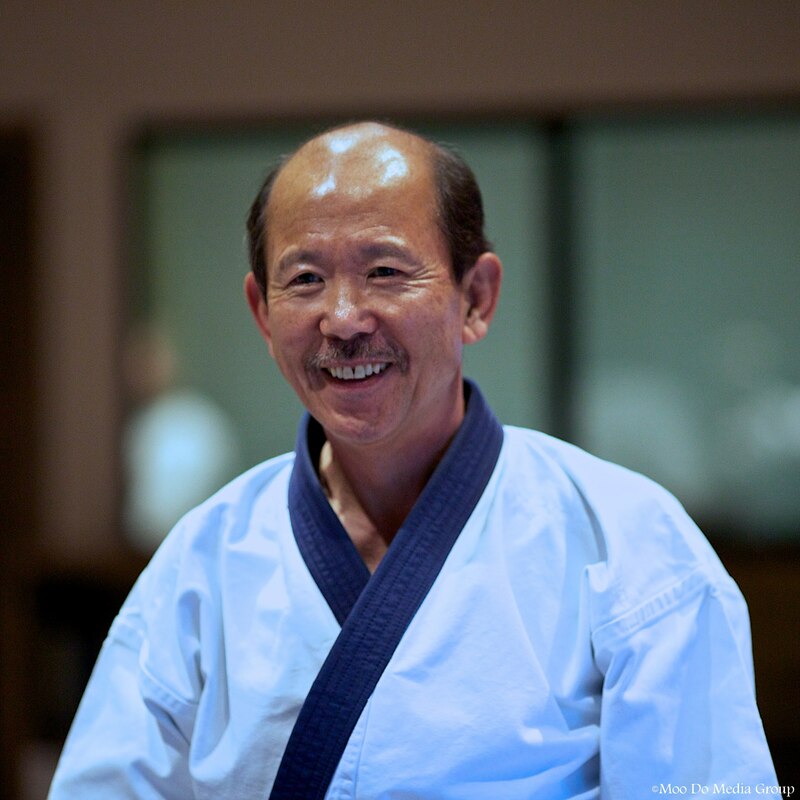 A region may reserve an available date by submitting their donation to Headquarters and then the Kwan Jang Nim and a Technical Advisory Committee member will be available on the reserved date. Dates are reserved on a first come first reserved basis. The following 2014 dates have been reserved with the Kwan Jang Nim in 2014.